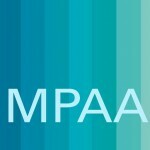 The MPAA has now a forum! 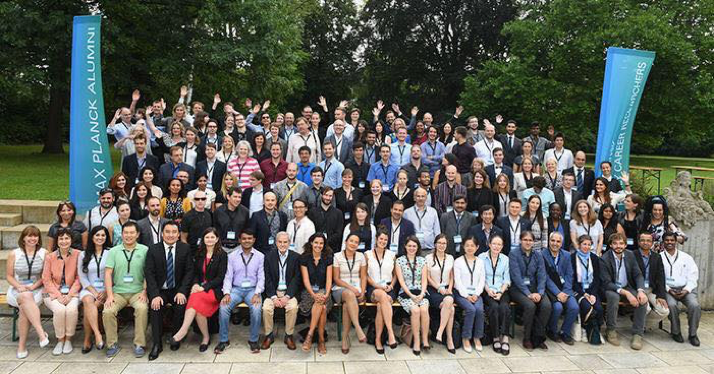 Dear all, we are glad to announce that the MPAA has now a forum space at www.mpg-alumni.de/forum. Please use your MPAA account credentials to login and participate. 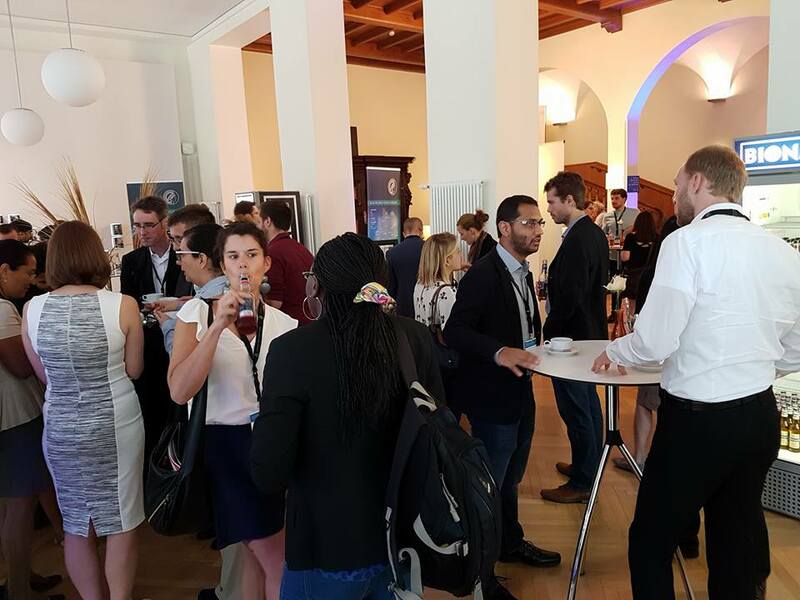 Feel free to contact us at info@mpg-alumni.de to request new discussion spaces. MPAA is starting a Book Club!